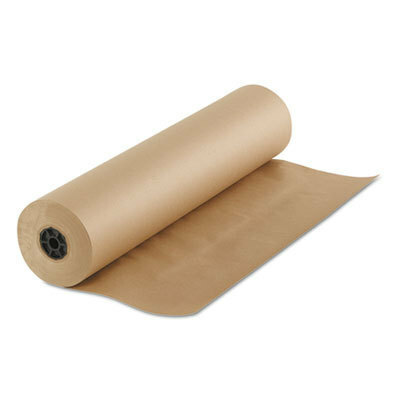 Your food service business needs the right food wraps to handle and store your food. 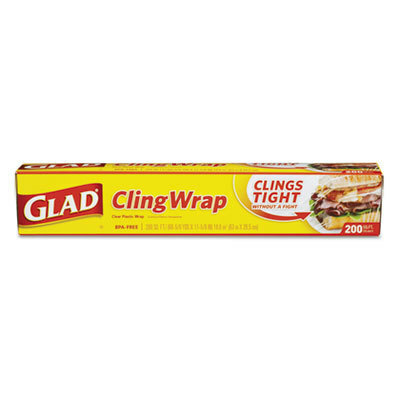 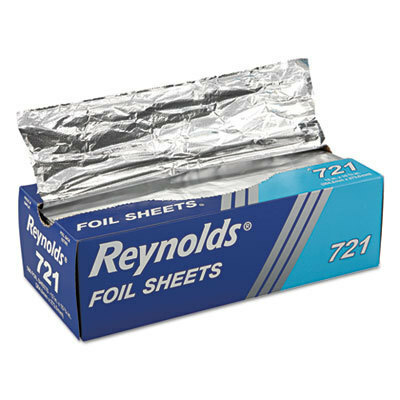 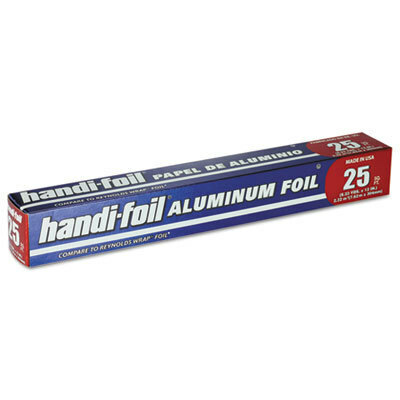 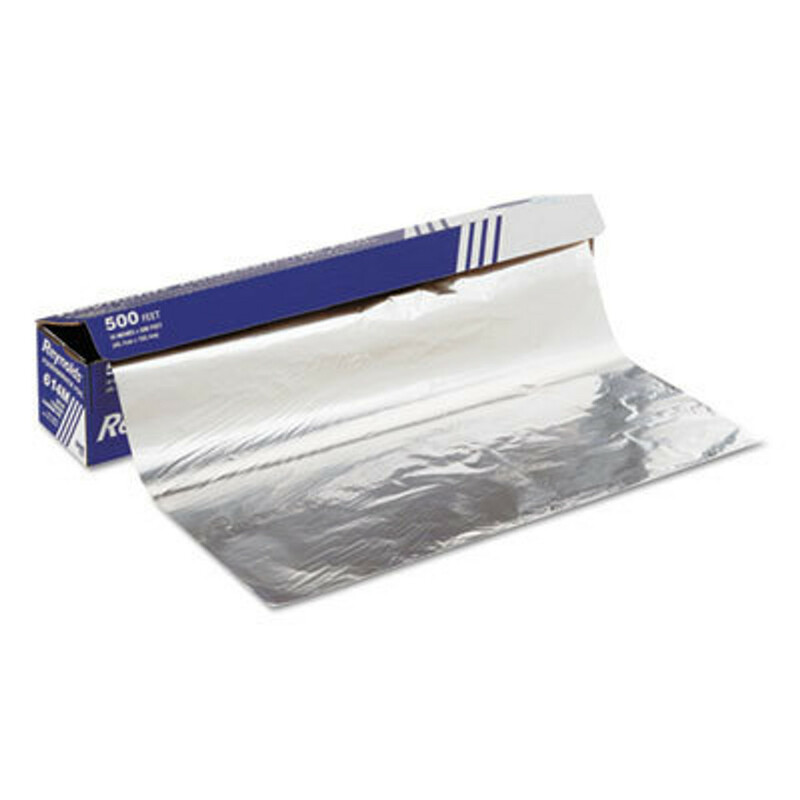 We offer wax paper, aluminum foil, pan liners and plastic wrap for you to cook and store your food in the refrigerator. 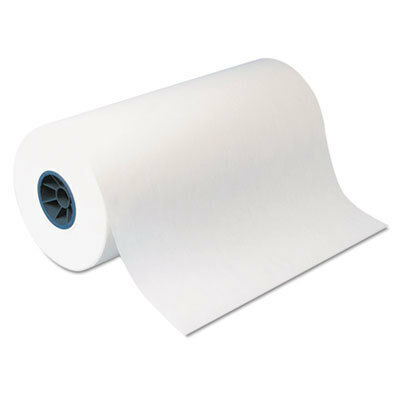 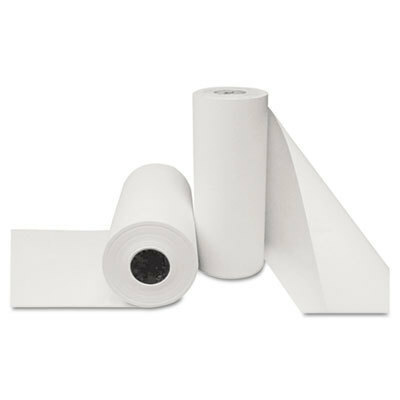 In addition, we also have freezer paper and insulation paper if you have longer storage needs. 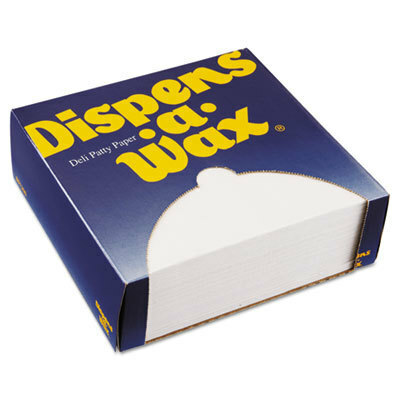 You can buy the best brands, including Boardwalk, Reynolds, Dixie and Glad, for wholesale prices.